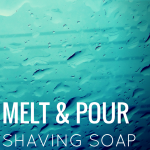 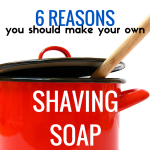 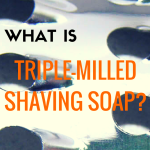 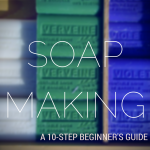 What Is Triple Milled Shaving Soap? 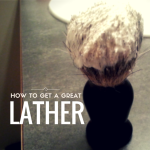 Is It Better? 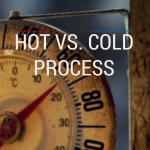 Cold Process or Hot Process Shaving Soap?